Cedar Practice doctors surgery provides quality healthcare for patients in our community and has good access to services. To book a GP or Nurse appointment please use our Online Booking System. Get your doctors advice within 48 hours - use the link below. We will keep it current with any developments or other details that we feel are relevant to you. We want to hear what we are doing well - please leave a review about our services on NHS Choices. 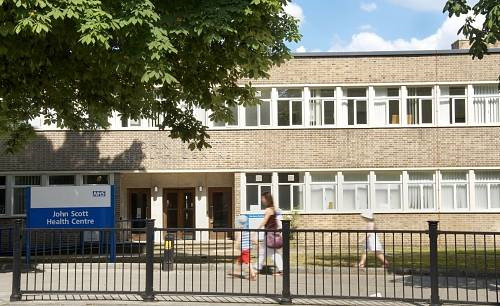 Urgent GP appointments are available the same day at the Cedar Practice - and at other Hackney GP practices'. We urge you to contact your GP surgery during working hours, to get help with urgent medical problems, before calling 111 or going to a hospital Accident and Emergency department. The NHS Standard Contract for 2014/2015 requires that providers of NHS-funded services undertake the Friend and Family Test (FFT). The FFT offers patients of NHS-funded services the opportunity to provide feedback about the care and treatment they received.We are asking patients how likely it would be that they would recommend the service they have received from us to their friends and family.